There are many aspects when it comes to updating your bathrooms in your house. You need to take into consideration if you are going to do a total bathroom make over or a simple bathroom face lift. You might like the current lay out of your bathroom, but you may not like any of the fixtures. 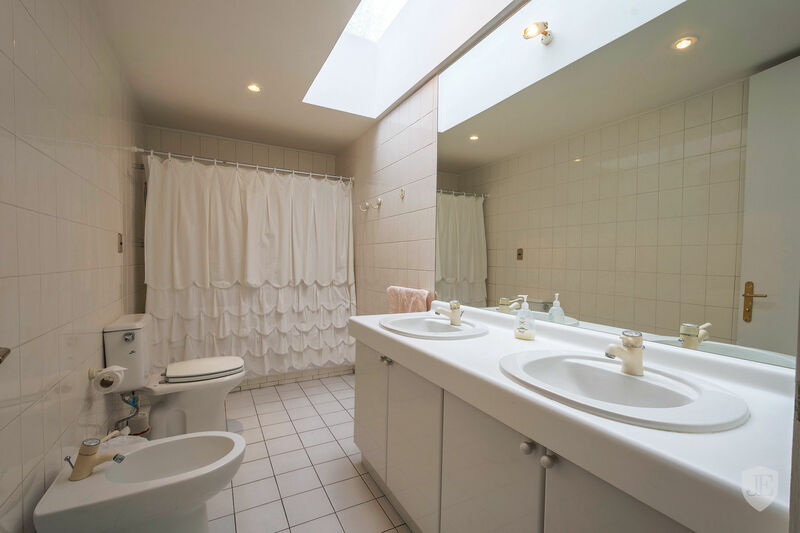 Perhaps your bathroom has a completely strange layout and will need to be totally re-worked. If you are handy and into DIY work (do it yourself) then this task may not seem to complex. If you do not know how to completely renovate a bathroom then you will want to hire a professional. A professional contractor will come in and re-work the lay out of your existing bathroom. This will include a shower and tub combination or a separate shower and tub. The renovation will display a single or a double sink, the size of the counter top, placement of windows and linen closets and the placement of the toilet. Once you have approved the lay out of your bathroom you will begin selecting decorative choices for your bathroom. Decorative choices in the bathroom can range from basic and boring to thrilling and stylish. Picking out a toilet is a relatively basic decision. You will also need to sift through design books and visit tile stores. You will need to pick out the flooring and the tile work for the shower. If you want a back splash in your bathroom you will also need to choose the tile for the back splash. The tile choices can seem overwhelming if you are selecting tiles for the shower, back splash and floors. After you make those choices you should take a break and re-group. It can become overwhelming and you may begin to make choices based off of suggestions instead of what you really want. Once you have spent a day to clear your mind from all of the tile choices you should begin considering the other choices that go with your bathtub and shower. You will need to choose the size of the bathtub and the features that if offers. You will also need to decide upon the color of your tub. When you make that choice, you can move to the shower. If the shower is separate from the tub you will need to select a shower pan. This is the bottom of the shower. It is the surface that you stand on and contains the train where the water will filter out of the shower. You can search online or in store for various types of shower pans that will fit into your new bathroom. One site to consider is https://www.tileredi.com/shower-pans-and-bases. After you have made the choice on your bathtub and your shower pan you need to select the shower head and other hardware for your shower and tub. The remaining decisions in your bathroom will include several things. These include light fixtures, mirrors, towel and toilet paper holders and paint colors for the wall. Once you have made all of these choices you will be able to rest assured knowing your contractor will renovate your bathroom into your customized dream room.